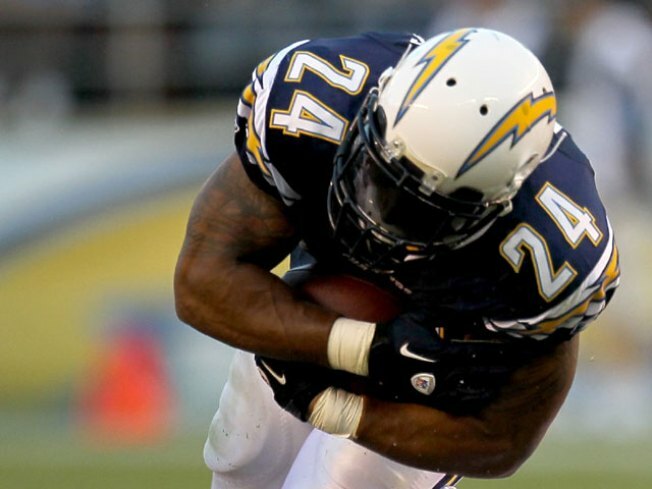 Ryan Mathews and his fellow starters went toe-to-toe with the Saints in New Orleans. For 30 minutes, the Chargers played the defending champion Saints to a virtual standstill. Pretty impressive on the road, in a game that was as close to the real thing as you'll see in the NFL exhibition season. 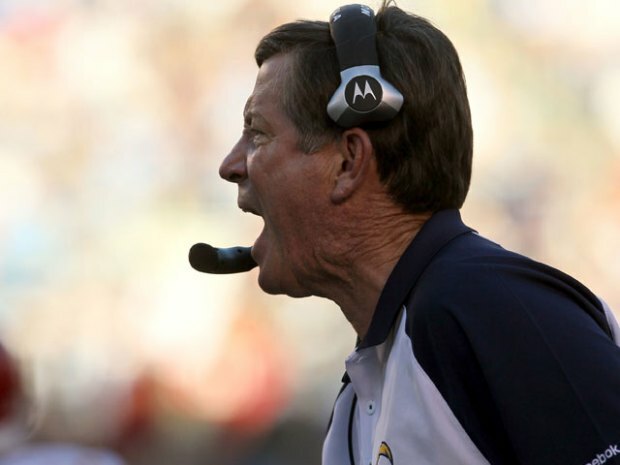 Philip Rivers looked good, Ryan Mathews looked really good, and Antonio Gates looked great. Malcom Floyd showed us why he's going to be a big play demon (as long as he stays healthy). On defense, there are a few issues. The biggest and most glaring is tackling (or lack thereof). It's been a recurring problem for a few years now. I'd like to think it's because this is the pre-season and nobody wants to get hurt, but recent history suggests the Bolts still need to get better at bringing down opposing ball carriers. Overall, a fairly good showing from the first team. One more meaningless game to go, on Thursday in San Francisco. Don't expect to see that first team for very long.